If you need professional-grade juicers, then you've definitely come to the right place! 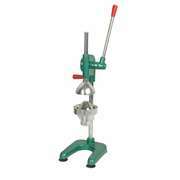 Kitchen of Glam has the best supply of commercial juicers and other juicing supplies for your restaurant. 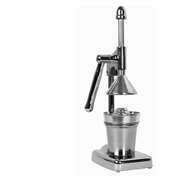 We offer small stainless steel Thunder Group juicers if you need to juice one fruit or vegetable at a time. If you're looking for a larger item that's capable of juicing multiple fruits and vegetables together, we also offer the Welbon commercial juice extractor. It contains a stainless steel blade that's more than capable of getting the job done. 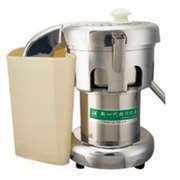 Browse our selection of juicers for sale if you're searching for top quality items today! We're happy to offer reasonable shipping prices on a number of items in the store. If you're located in the central U.S. or the west coast, it might be possible to get an even better discount on shipping. Feel free to call up our customer service reps or email us at sales@kitchenofglam.com if you have questions or concerns!